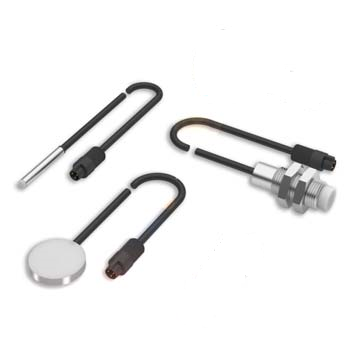 Capacitive sensors are ideal for their detection of many different target materials. 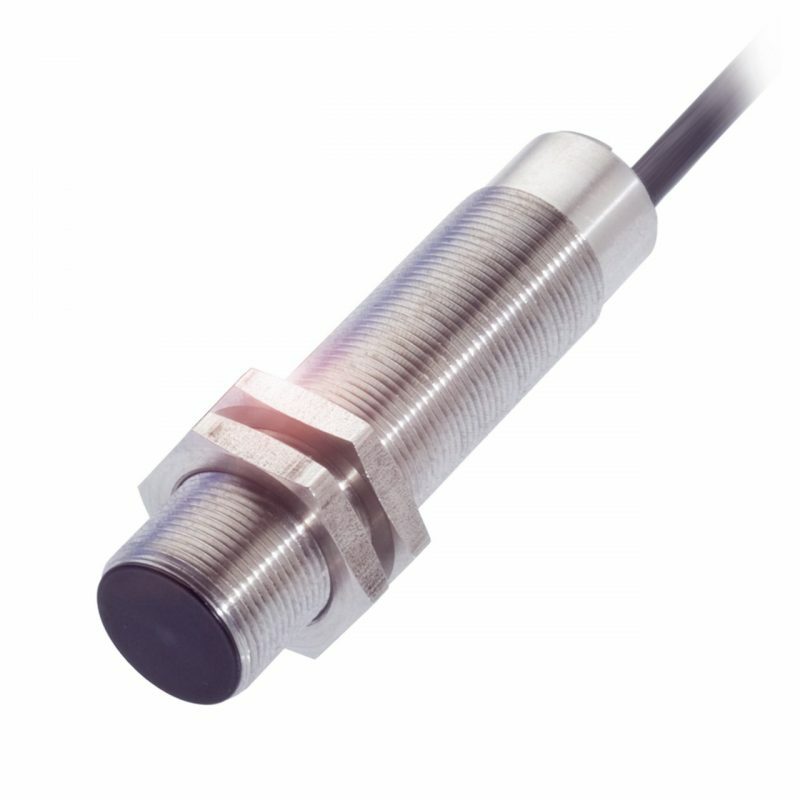 Locon Sensors offers a variety of capacitive options: miniature, cylindrical, high temperature and analog. 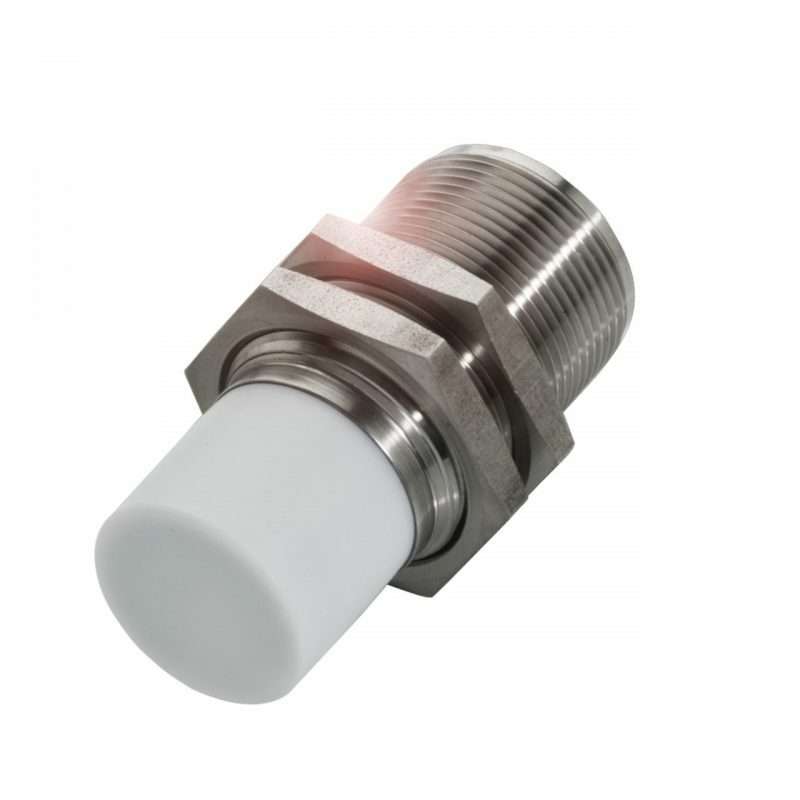 With such a diverse selection, we are able to provide the right sensor for a multitude of projects, both big and small. Our engineering and sales teams work closely with clients to provide them with a custom sensor solution. 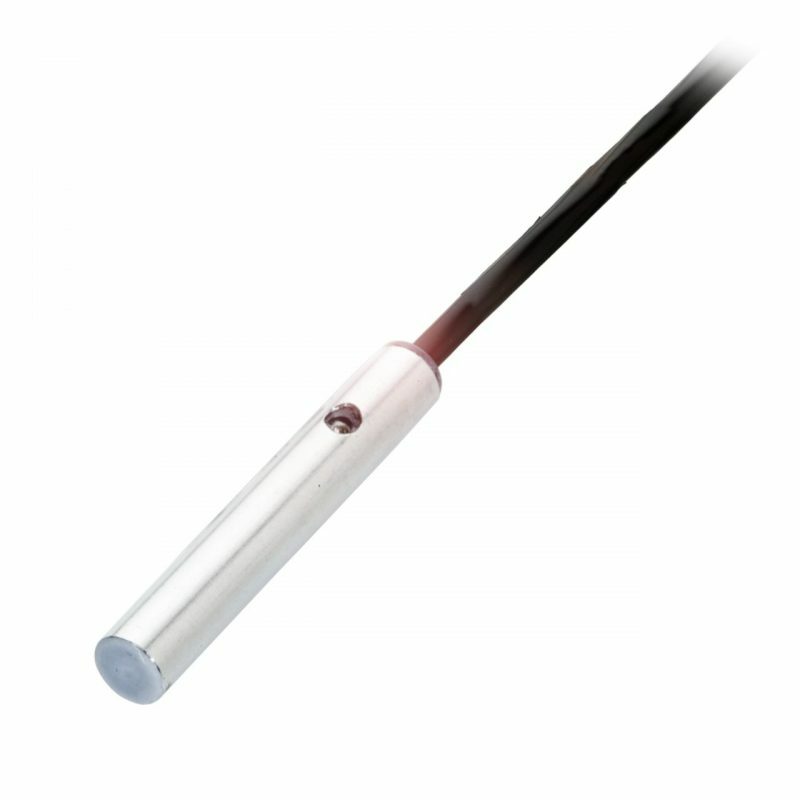 Please feel free to call or email us with any questions you have, and we will help you find the right sensor for your application!